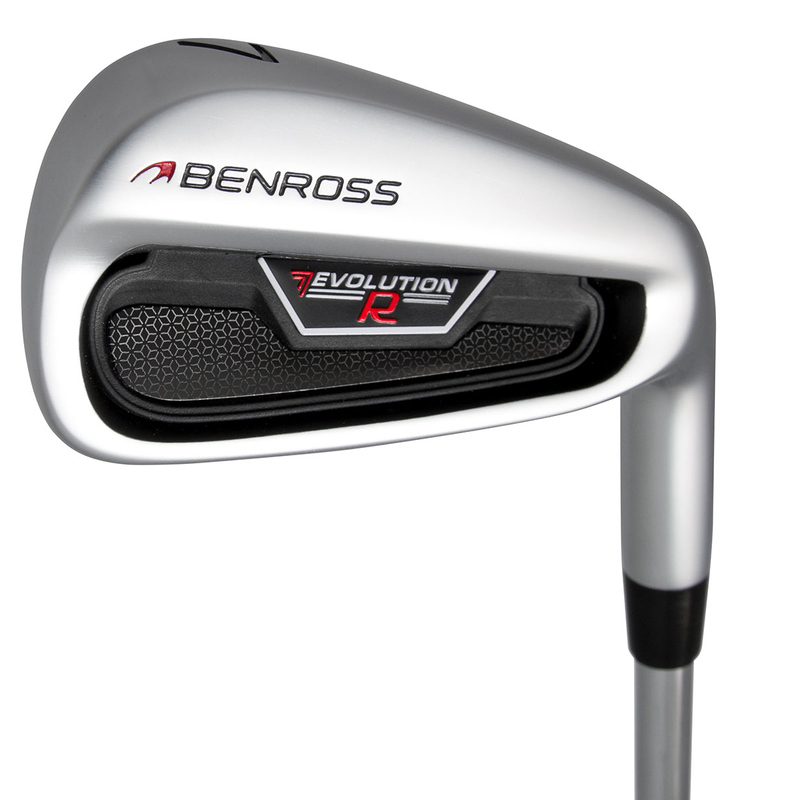 Get more performance at a more affordable price with these high-quality Evolution R golf clubs. 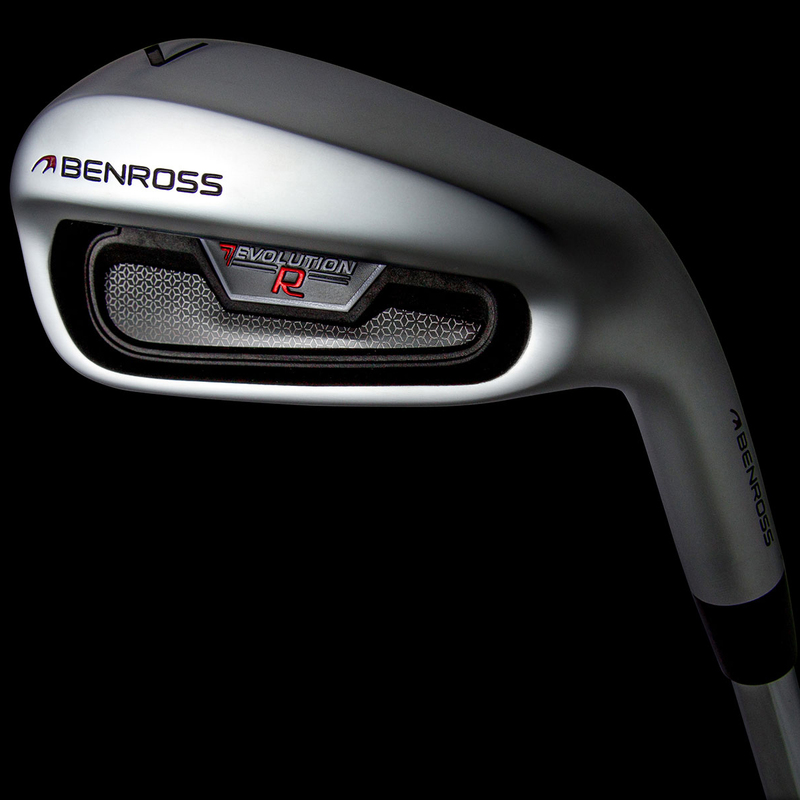 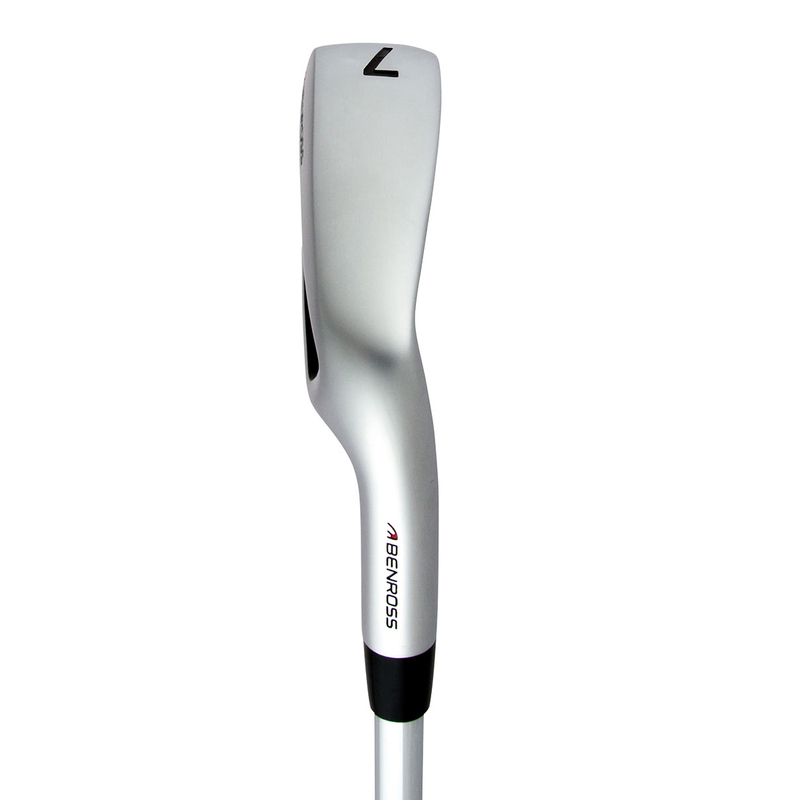 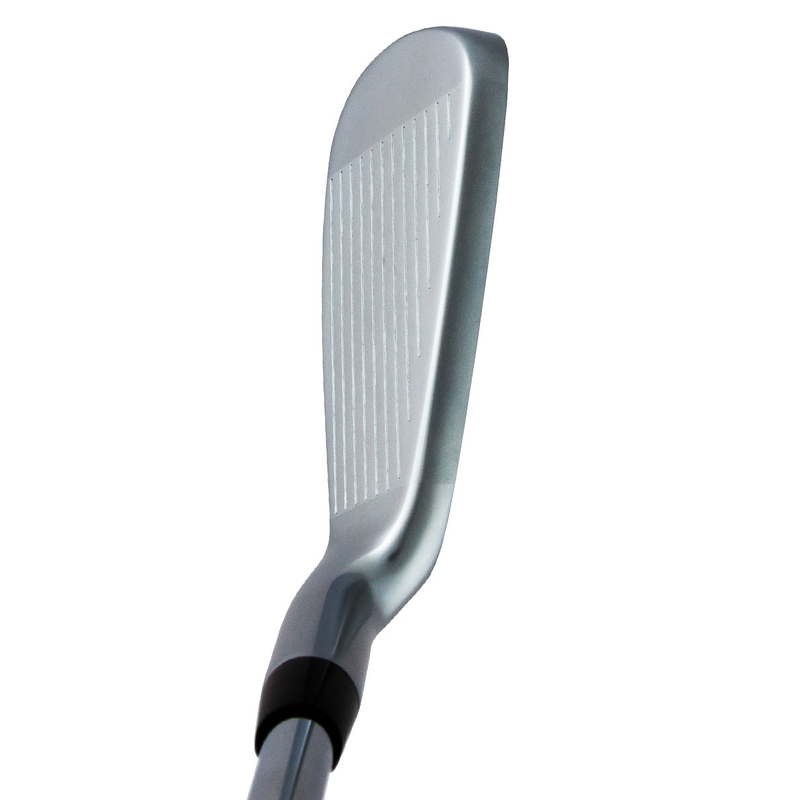 The clubs feature a compact head shape, with an extremely thin face, which provides maximum CT performance and generates more ball speed for greater distance. 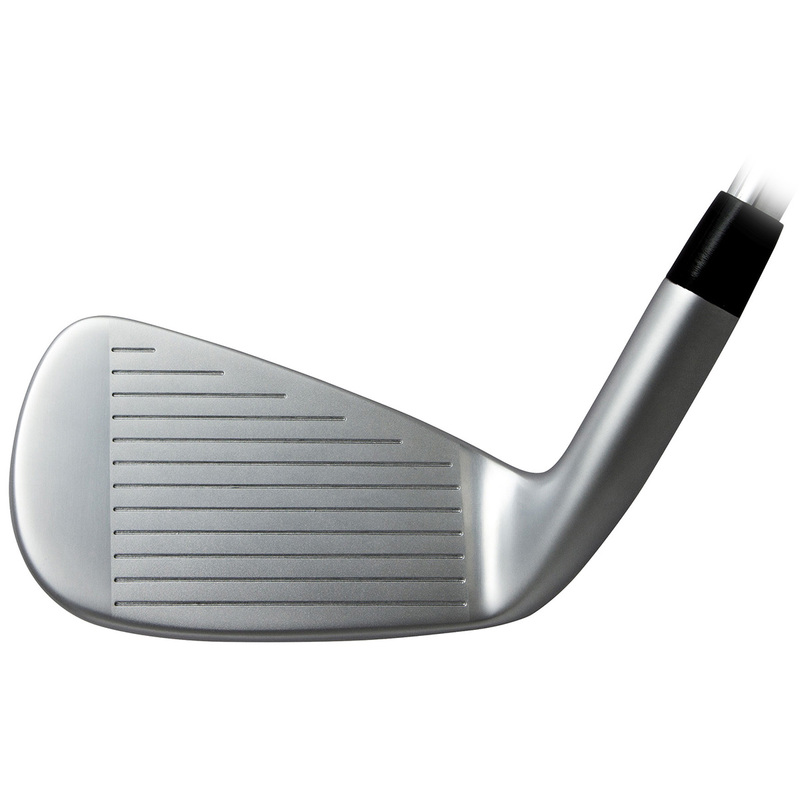 This Polymer cavity insert has been developed by Benross to give you more dampening and exceptional feel, giving the golfer better insight and confidence to produce your intended shot. 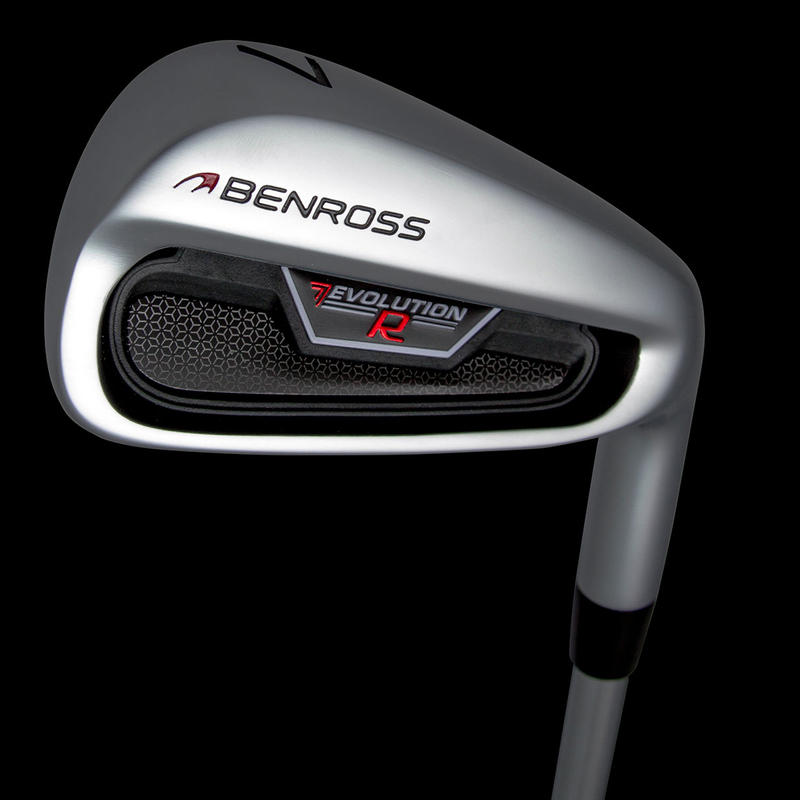 The Evolution R irons are compact but still offer forgiveness, and are fitted with premium shaft and grip components to get the very best performance out of your golf swing.